Barrier Technologies is a solutions company that develops innovative radiation protection products that shield people from the harmful effects of scatter radiation. As a leading manufacturer of radiation protection products, Barrrier Technologies provides novel solutions for the Medical, Dental, Veterinary, Nuclear, and Defense industries. Their product range includes Leaded Eyewear, Lead-free & Lead Aprons, Radiation Protection Gloves, SecureShield Scatter Reducing Pads & Drapes, Patient CT Shields, Mobile Barriers, X-ray accessories & Corning Med-X Leaded Glass. 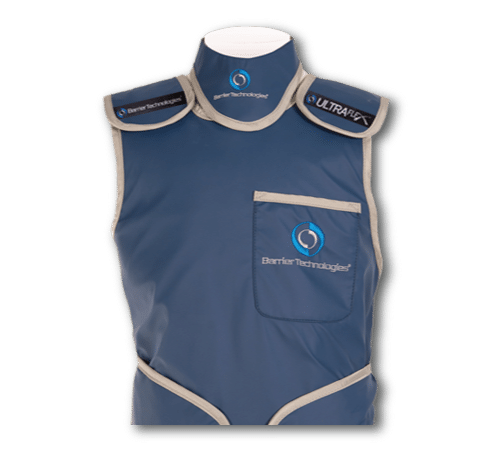 Barrier Technologies protective aprons features the new UltraFlex anti-bacterial stain resistant fabric as well as innovative lead and lead-free inner core protection. Aprons are available in a variety of styles and colours. Barrier Technologies protective eyewear offers top quality Corning/Med-X line of 0.75mm Pb protective lenses providing the clearest vision while providing maximum protection. 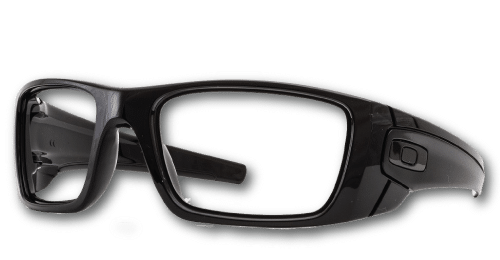 Available in plano, single vision, progressive, bifocal and multiple styles, Barrier Techonologies’ offerings in designs and materials cannot be surpassed.